Richardson is a city in Dallas and Collin counties in the U.S. state of Texas. As of the 2010 census, the city had a total population of 99,223. In 2014 the population was estimated to be 108,617. Richardson is an affluent inner suburb of Dallas and home of The University of Texas at Dallas and the Telecom Corridor with a high concentration of telecommunications companies. 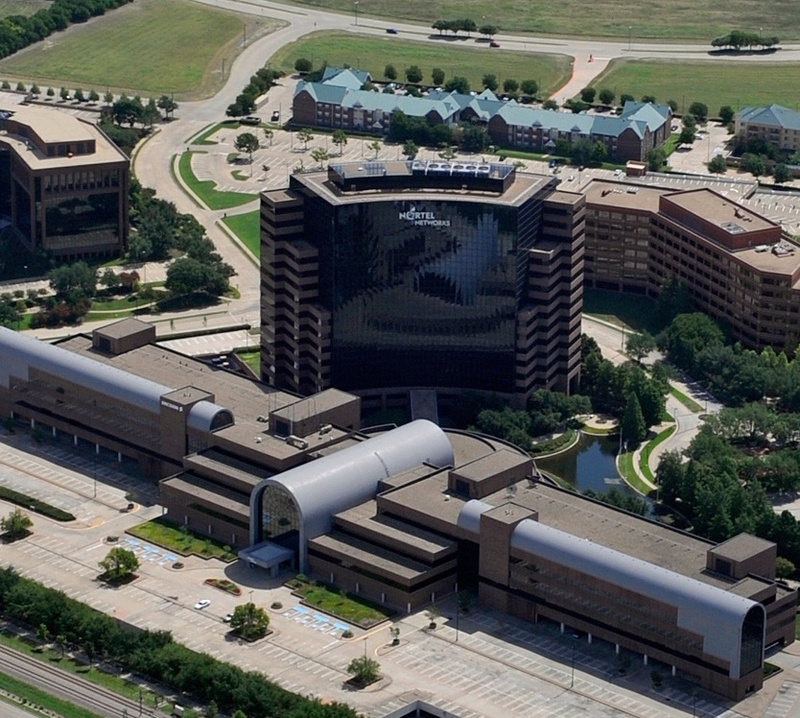 More than 5,000 businesses have operations within Richardson's 28 square miles (73 km2), including many of the world's largest telecommunications/networking companies: AT&T, Ericsson, Verizon, Cisco Systems, Samsung, MetroPCS, Texas Instruments, Qorvo, and Fujitsu. Updated: 21st April, 2019 2:17 AM.